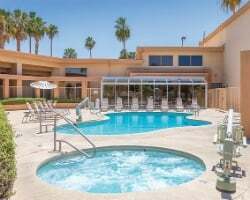 The *Plaza Resort and Spa* in Palm Springs, California, overlooks beautiful Palm Springs Golf Course and is located only a few blocks from famous Palm Canyon Drive, which is known for excellent shopping, dining, and exciting nightlife! Golf privileges and discounts are available next door at the Municipal Golf Course. 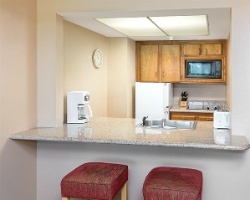 The resort provides a relaxing atmosphere and fun for the whole family. A children's activity area has its own pool and playground. Lovely resort located near shops, popular attractions and more! Floating week! Buyer may receive a title fee credit, inquire for details! 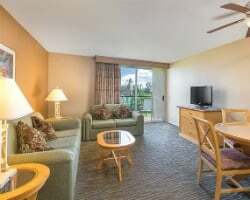 Enjoy this gorgeous golf resort or pick another Wyndham destination! 26,500 annual points! Neg! Beautiful, desert golf resort & 26,500 annual Wyndham points for global exchange! Red season & fees ptd! Neg! 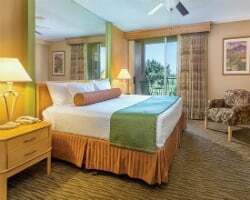 Desert dream resort with great golf & more! Yearly usage in a floating week! Steal it at this low, low price! Pet Friendly resort! Floating week available every year! Buyer May Receive A Title Fee Credit, Inquire For Details! Recently Reduced Price! Yearly in a floating Prime season week! Buyer may receive a title fee credit; inquire for details! Negotiable! Pet friendly resort! Buyer May Receive A Title Fee Credit, Inquire For Details! Maintenance fees are paid to date. Property is available for use this year! Annual floating week in Palm Springs! Price is negotiable. Red week every year in Palm Springs! Price is negotiable. Red season at this gorgeous golf resort! Enjoy all-year desert activities in week of your choice! Prime Season Includes Christmas & New Years; Don't Miss This Rare Palm Springs Resale Opportunity! All Reasonable Offers Considered. Prime location near shops, popular attractions and so much more! Buyer May Receive A Title Fee Credit, Inquire For Details! Desert golf paradise! Yearly usage in Red season week! Price Negotiable! Junior Suite, Red week every year in Palm Springs!